In Winnipeg, stay at the historic Fort Garry Hotel, an elegant landmark built by the Grand Trunk Pacific Railway in 1913. In remote Churchill, our simple hotels are clean, comfortable and centrally located. In Winnipeg, we stay at the Fort Garry Hotel, one of Canada's lavish railway hotels built by the Grand Trunk Pacific Railway in 1913 and long a symbol of the prairie city's importance as a transportation and commerce hub. 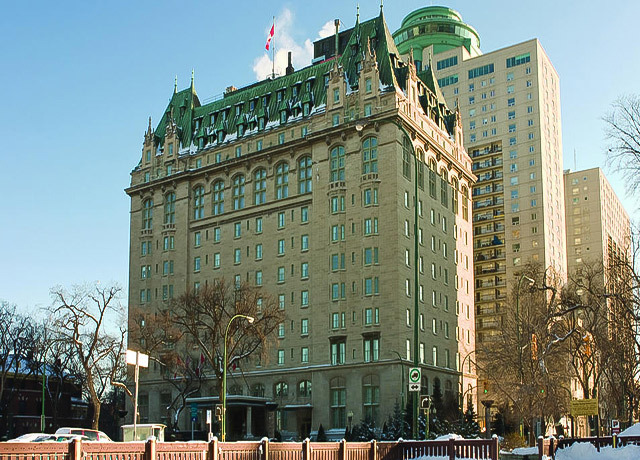 Located downtown, one block from Union Station, this historic landmark and gracious accommodation built in the French chateau style is Winnipeg's finest hotel, exuding an atmosphere of opulence that prevailed during the glory days of the development of the Canadian West. Relax in the lounge, enjoy a drink in the antique bar or indulge in a sumptuous treatment at Ten Spa, an authentic Turkish-style bath and spa located on the top floor of the hotel. In the Arctic frontier outpost of Churchill, hotels are small and simple. While they certainly would not be considered fancy by any means, they are clean, comfortable and conveniently located in the center of town. Every room has its own private bathroom with a shower. Please be aware that hotel space in Churchill is scarce, and to accommodate demand we must use a variety of local properties. Room size, amenities and range of services may vary among hotels despite comparable pricing. 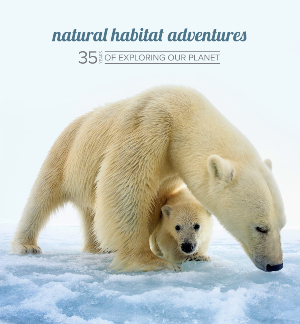 Fill out the form below to receive additional information about our Northern Lights & Arctic Cultures or give us a call at 800-543-8917.